Manuel Veth, Tim Bogdachev and Andrew Flint discuss the latest transfer dealings involving post-Soviet players. The big focus this week, however, is once again historical. 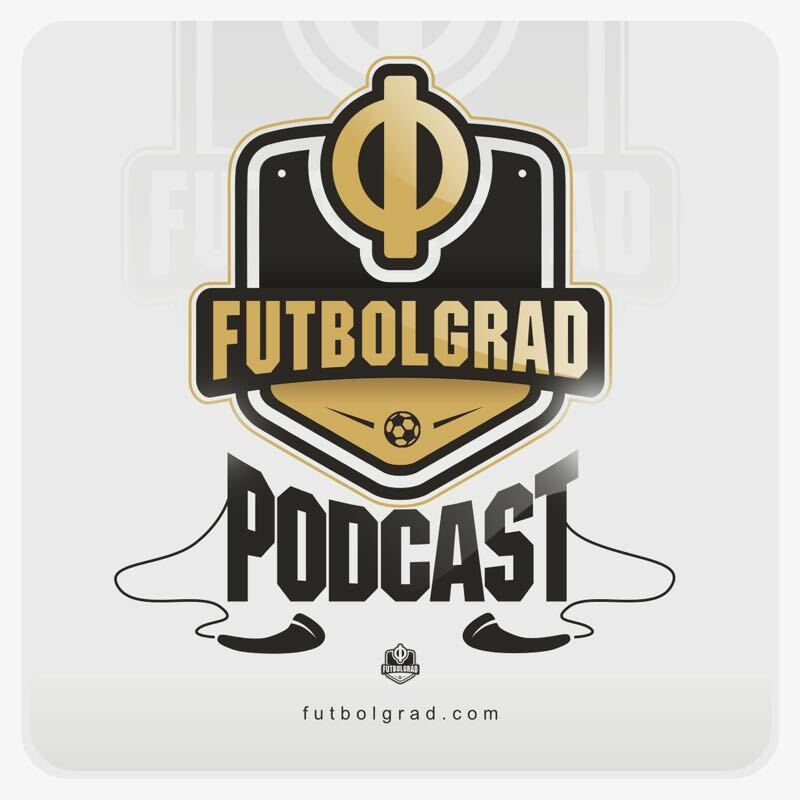 First, the boys discuss the possible make-up of a post-Soviet Futbolgrad League and also the influence of chess on Soviet and post-Soviet playmakers.